Proper Club Selection is Key! Regardless of your current scoring average or skill level, playing your best golf often hinges on doing the small things right and doing them consistently. Here are 3 tips for you that are designed to help you do just that. 1) Know when to keep your driver in the bag. It’s easy to get in the routine of pulling out your driver on every par 4 or 5 hole you play. But, many times, your driver is not the best club to play! Even top tour players get into trouble with their drivers, and that’s why you’ll see them pull out 3-woods, hybrid clubs or even irons on plenty of tee boxes when they prefer accuracy over distance. "What is the real reward of using my driver and the potential extra 20 or 30 yards of distance going to get me?" Is it truly worth the risk of possibly having to add penalty strokes if you hit your drive out of bounds or in a hazard? Usually the answer is "no"! Instead, select the club that gives you the best chance for success by taking into account the 'strengths' of your game. 2) Know your distances. Golf is a game of distance and direction control. So your scoring directly depends upon your ability to hit specific targets. It's always amazing to me how many golfers don’t have a good awareness for how far, on average, they hit each of their clubs. Therefore, if you’re not certain about your distances with your clubs, go out to the driving range and hit a few balls with each club at identified targets with known yardages and make written notes. Your irons should have 10 to 15 yards in-between them. If you notice much bigger differences between clubs, you should schedule a session with your local PGA pro and/or club fitting specialist to have them check your set out. Many amateur golfers know they should aim for the middle of the green but very few actually put this tip into play. It’s also a tip that many players misunderstand. Many amateur golfers interpret making the middle of the green the target as playing too conservatively. They feel that they should always aim at the pins. But, more experienced golfers who know how to score will aim for the middle of the green – especially when they know what the hazards are around the green that will definitely add strokes should they miss their target. Bottom line, when you practice these ‘3’ important performance tips consistently, you will hit more fairways, hit more greens and your scores will drop! And, for a BONUS TIP, watch this quick video before you head to the course. Try these tips out for yourself and see how they work. And, if you’d like to learn more about how to get a customized golf fitness and total performance training program to accelerate your results, let me help! 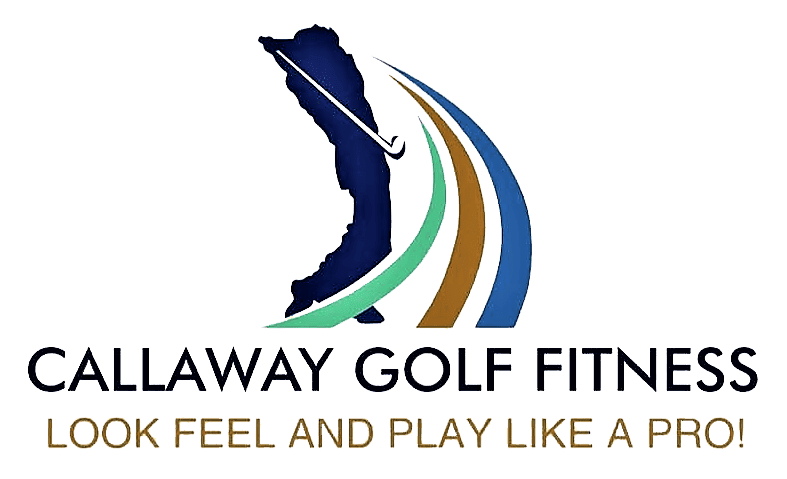 You can call me right away at (630) 567-7572 or email me at: Paul@CallawayGolfFitness.com to schedule your FREE Consultation so we can discuss the challenges you are experiencing with your game.